A quick view of the most influential metrics in South Loop. South Loop - Redeveloped railyards serve as the cornerstone for real estate architecture in the South Loop. Warehouses and former factories in places such as Dearborn Park are now New York style loft residential areas, an aesthetic that attracts a youthful, artistic crowd to the area. The area is also well known for its educational opportunities. Columbia College Chicago is a huge landowner in the area. Property listings for South Loop. Market analysis data for South Loop. 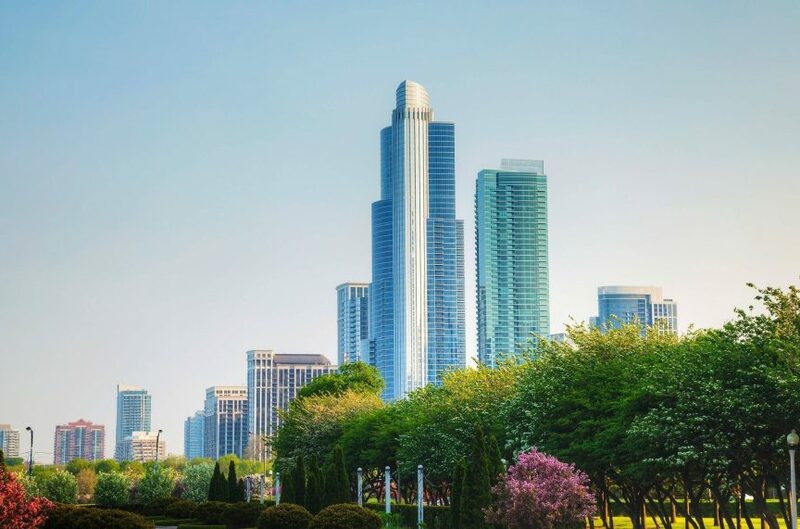 Browse through the top rated businesses in the most popular categories South Loop has to offer.